With the rise of open-plan offices in the UK and the reduction in meeting room allocation, one downside can be finding a quiet place to talk. 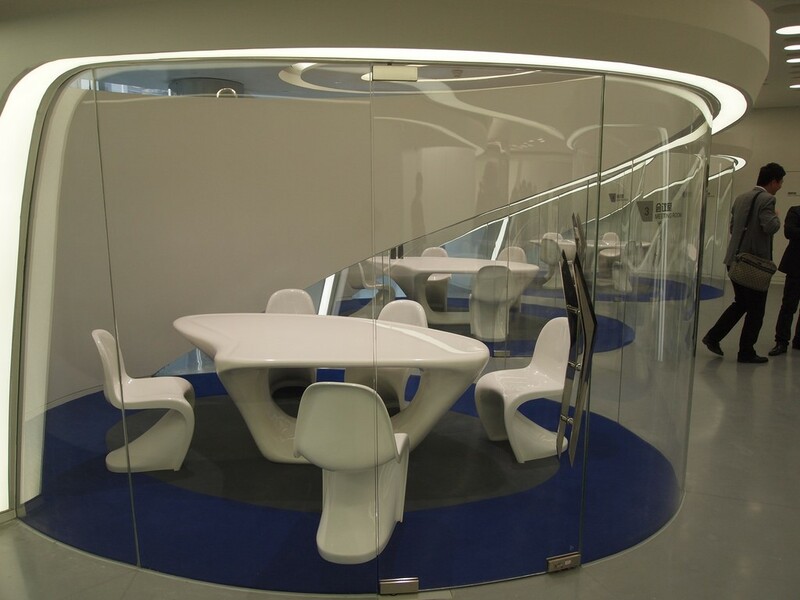 More and more, employees are taking their meetings to the cafeteria or offsite, neither of which is an ideal solution; however, meeting pods are finding their way into our office spaces, so what are they and what are the benefits? Meeting pods come in all shapes and sizes. The Silicon Valley variety may resemble a wigwag or see-through bubble; however, in many offices, the pod looks more like an American diner table. The most important design elements are good sound insulation and acoustics, good lighting, and – of course – a measure of privacy. This doesn’t mean a meeting pod needs a door, but it should afford ‘behind your back’ privacy such as a higher partition. In addition, it should be a comfortable place were the users feel safe and be accessible to all. 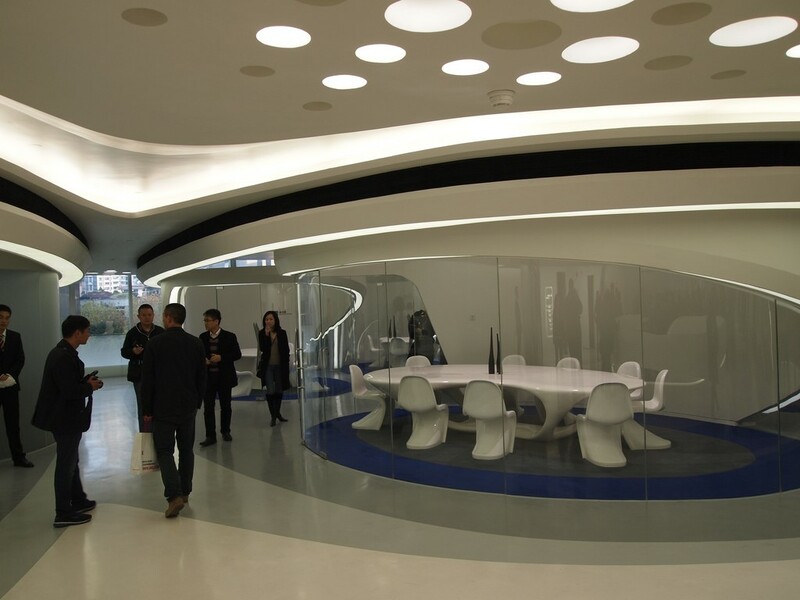 Anyone looking into office fit out companies should be asking about the meeting pod experience. Done right, meeting pods are the most productive and cost-effective elements of your design. They offer an alternative to large meeting rooms and the technical hardware associated with these. They also stop groups of two or more individuals crowding around an office computer to make a video call or discuss work, which distracts others. Knowing where to locate your pod can be challenging. All too often, designers assume it should be out of the way, but pods are there to be used and to be seen. Specialists such as mobiusatwork.co.uk will use interactive technology to determine the best place for your meeting pod; in this way, you will get the most benefit out of the space. It is important to remember that pods are not just there for meeting participants; in addition, they are there for other employees. Having easily accessible pods means that all offline meetings can be moved to an out-of-sight and out-of-ear location. 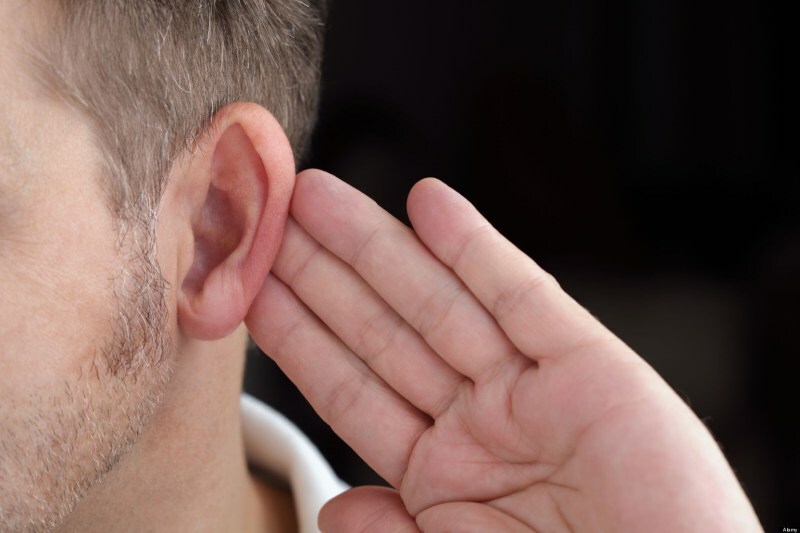 Ensuring your other employees have the peace and quiet they need to carry on with their work is a huge mood boost. As we all know, better moods lead to more productivity.